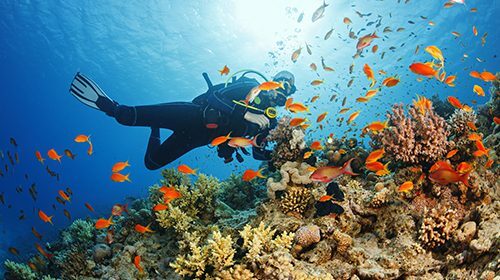 A new study from the University at Buffalo, New York, published in the British Dental Journal, found that 41% of divers experienced dental symptoms in the water. 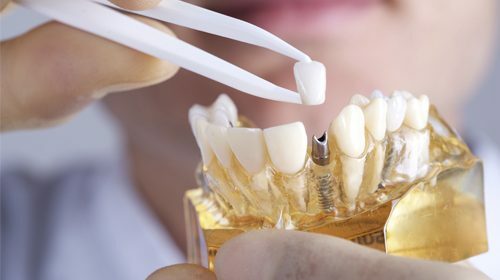 A team of researchers at the University of Leuven, has developed a dental implant that releases drugs from a built-in reservoir. 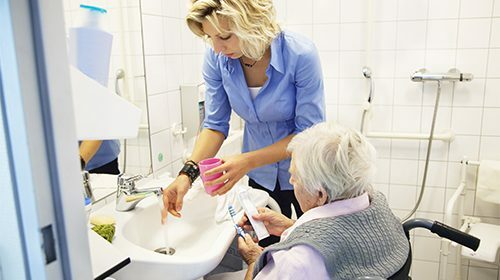 Fillings could be consigned to history after scientists discovered that a drug already trialled in Alzheimer’s patients can encourage tooth regrowth and repair cavities.